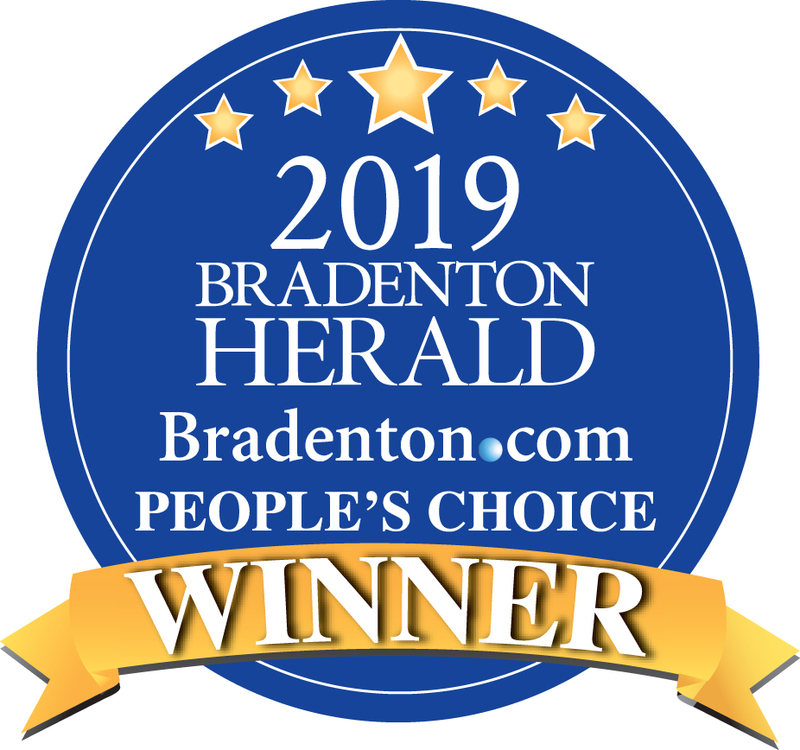 We are proud to announce that Fit Crew has been named "Bradenton's Best Fitness Center" in the Bradenton Herald People's Choice Awards - 2019! Thank you to everyone who supported and voted for us. This recognition could not have happened without you! Mom's Key to 62-lb. Weight Loss: Stop Waiting! 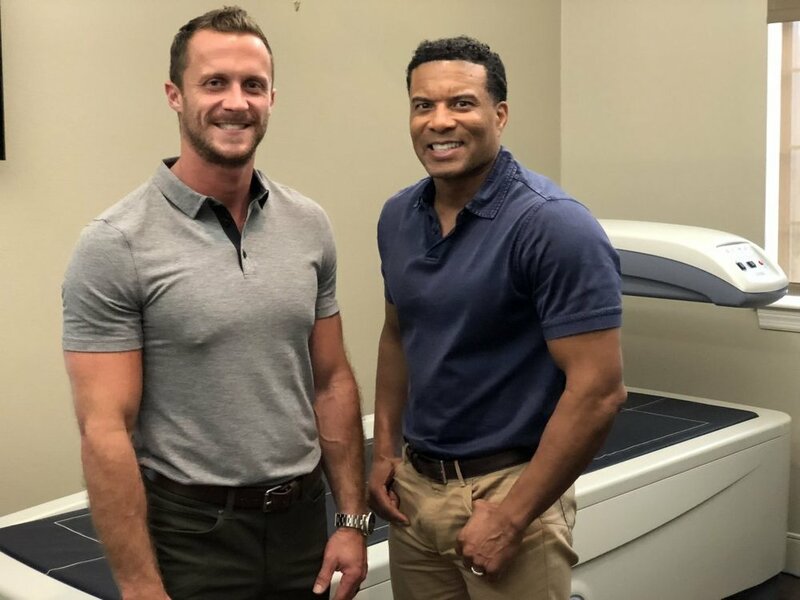 For this week’s #TransformationTuesday, we’re talking about something we’re all guilty on doing — putting off getting healthier because we’re waiting for the right time to start. That was Melissa Gilbert’s story. Cailyn Connor can walk her coach through the steps of an air squat. 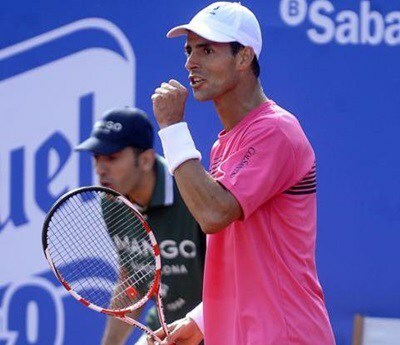 A gym in Bradenton without a tennis court is attracting top tennis players from Colombia to come and train. We are proud to announce that Fit Crew has been named "Bradenton's Best Fitness Center" in the Bradenton Herald People's Choice Awards - 2018! Thank you to everyone who supported and voted for us. This recognition could not have happened without you!